Coreon gate - the fastest 200mb internet is here! 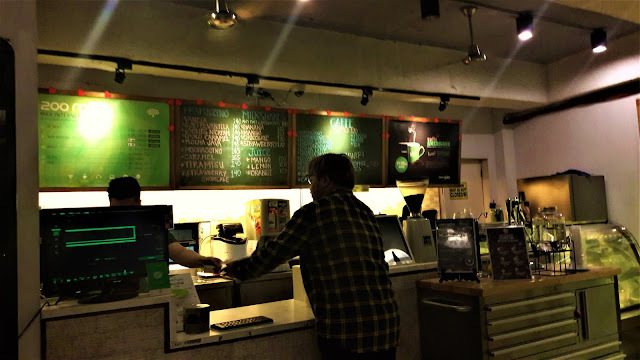 The fastest internet cafe where you can rent computers, order food or just use their wifi for gaming or homework, Coreon gate, a Korean cafe is catering students, gamers and professionals in a single place providing comfortable huge space and 200mb internet connection! 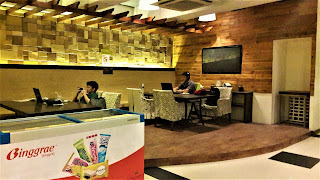 Coreon Gate caters all your needs in terms of study area, working area or even dining place. Ever since, we know the importance of 'Ppali Ppali' to Korean culture wherein everyone is rushing on something that they do so slow internet is a no-no. 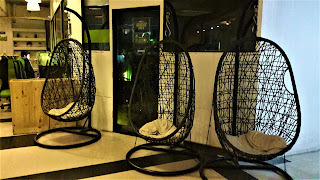 The first photo is the entrance to their separate gaming room that you can rent on your desired number of hours. 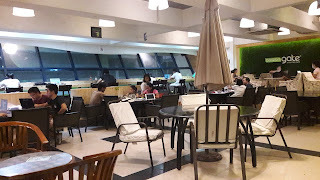 the best part is that they have areas for those who usually come here alone, spaces for groups and most of it are located nearby the sockets so if you need one, it's very convenient. During our visit, there are group of friends probably doing their home works over a cup of coffee and drinks. 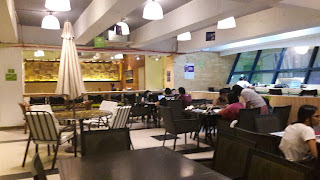 There were also individuals working in front of their laptops. they have a counter for ordering food and paying for your wifi/computer rental. They offer discounts to members and membership is actually free! 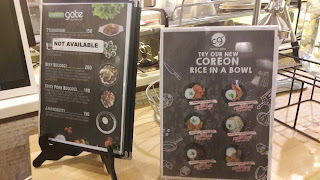 I decided to purchase a drink and I made the right decision since I can't buy food anymore as we just had Unlimited Samgyupsal at Fantastic Chef before visiting here. 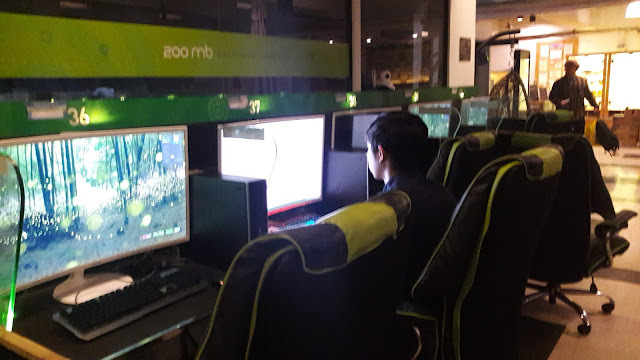 I've heard a lot about 'PC bang' or computer shops in Korea that usually allows users especially gamers to order their food and it will be delivered right into their area but it's the first time that I experienced it myself. 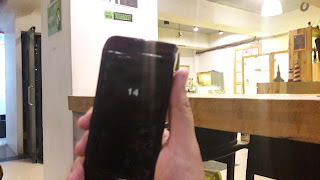 Although here, you are given an electronic queuing number and will light up once your order is ready in the counter. 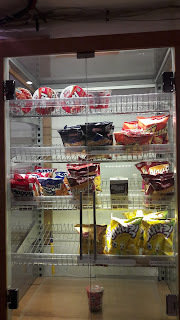 If you are just here for snacks, then they also have a rack for Korean noodles, Korean chips and Filipino chips! I also munch on Korean snacks whenever I work on tasks in front of the computer so I understand what exactly they caters. 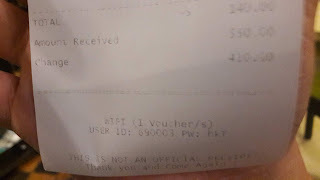 The wifi password is printed in your receipt and the timer would start when your first gadget gets connected. 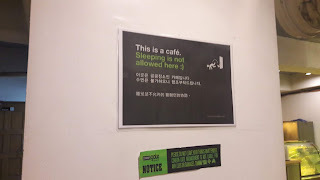 Also, Coreon Gate reminds everyone that sleeping is not allowed in the cafe!